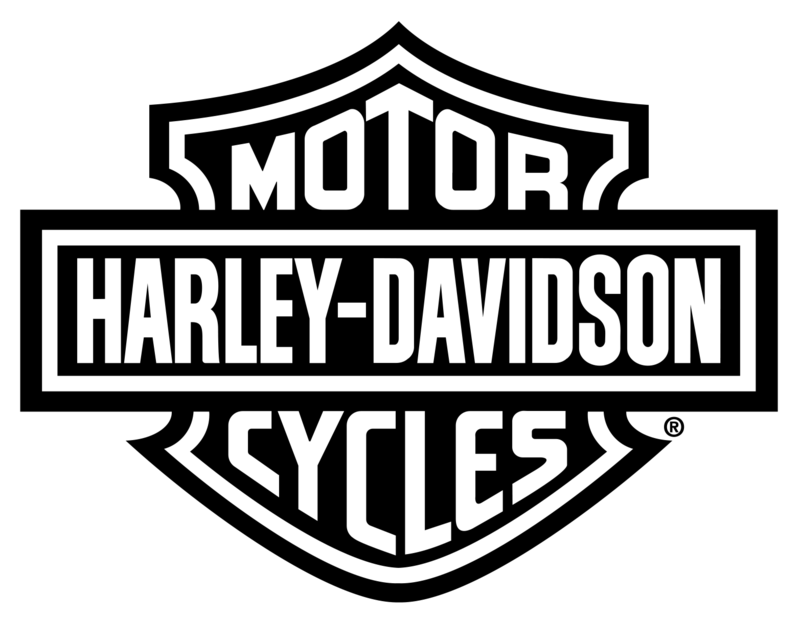 The Harley-Davidson Riding Academy New Rider Course Additional Practice Session is exclusively for riders who have completed a Harley-Davidson Academy New Rider Course whether passing the skills test or not. 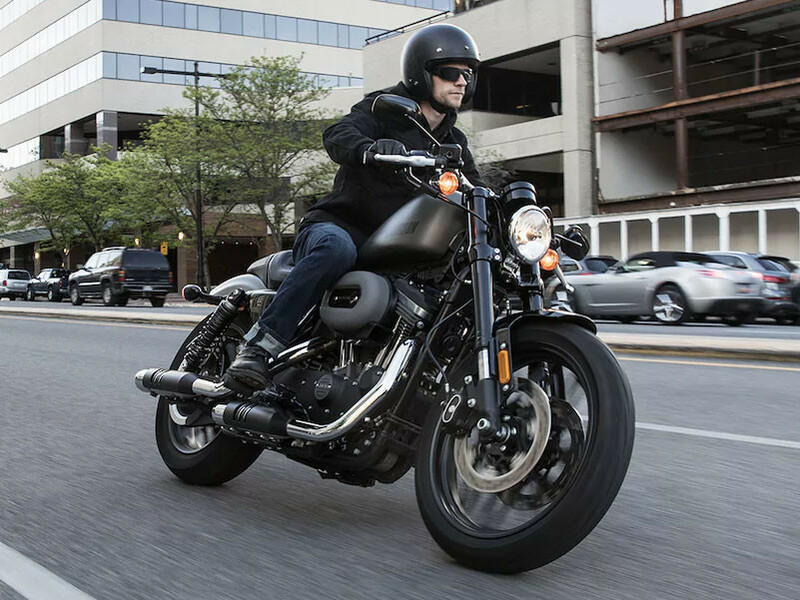 The New Rider Course Additional Practice Session is 2 three-hour sessions over two nights and an opportunity to provide more riding time to New Rider Course students interested in more experience before transitioning to the open road. It is a controlled practice session focusing on several of the core riding skills learned in the New Rider Course. CONTACT OUR RIDING ACADEMY MANAGER, STEVE MCQUEEN, AT 317-885-5180 OR HDRIDINGACADEMY@SOUTHSIDEHARLEY.COM TO REQUEST MORE INFORMATION.